October 10th at the Paris Farmers Market! If you need some fresh fall produce for your thanksgiving celebrations this weekend, visit the Paris Farmer’s Market! Their vendors will have all the fresh fruits and veggies you will need to make a delicious meal this weekend! tai soy, chard, potatoes, sweet potatoes, dill, squash, onions. 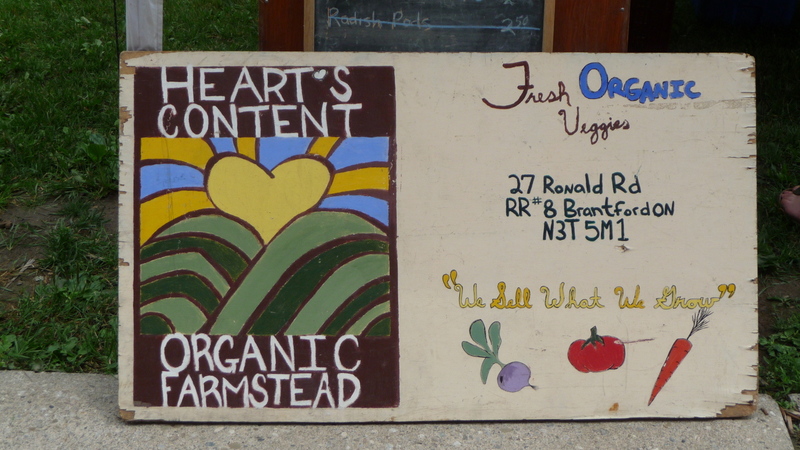 This entry was posted in Products at the market and tagged Heart's Content Organic Farmstead. Bookmark the permalink. ← October 3 at the market!